Made of steel tube. Size: 127 cm x 107 cm x 66 cm. 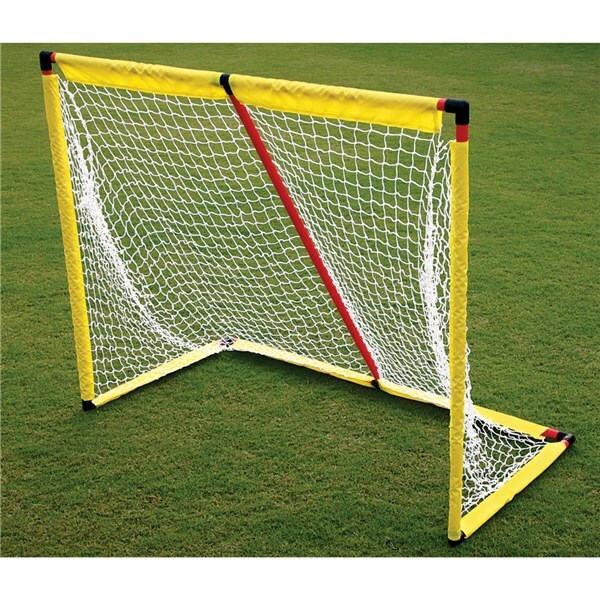 This goal can be used with a second option. 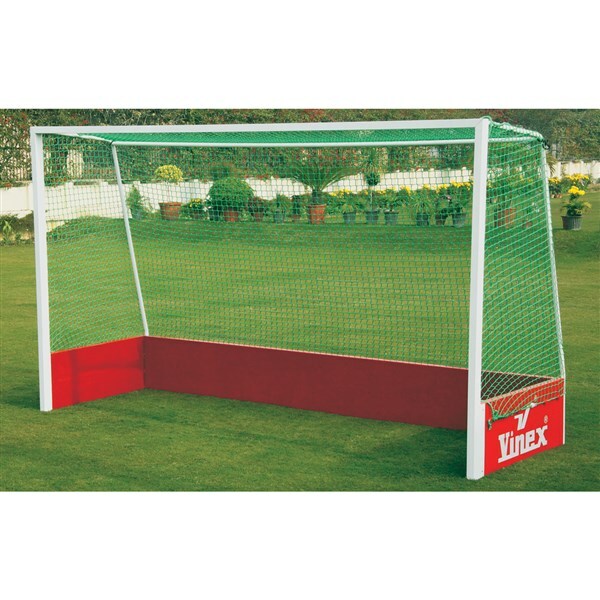 By using its base as the height and height as the base, the size of the goal changes to: 127 cm x 66 cm x 107 cm. HGP-S12710766 ...... ...... 1 Pc. HGP-S12710766P ...... ...... 1 Pair. Made of 'SEP' tube 25 mm. Size: 100 cm x 65 cm x 45 cm. 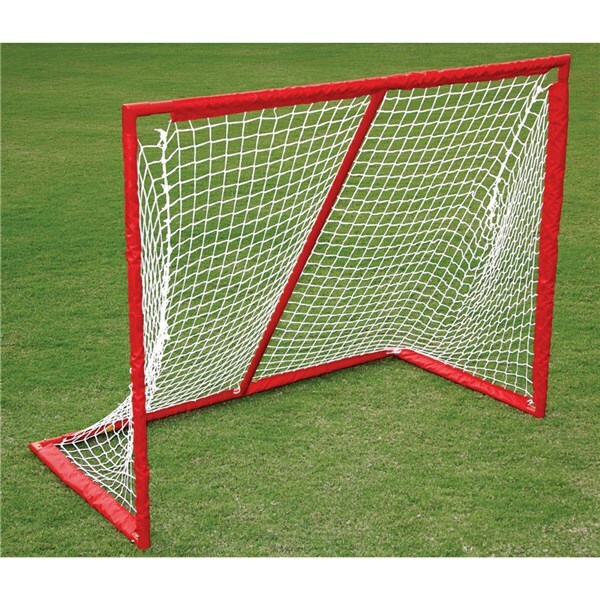 This goal can be used with a second option. 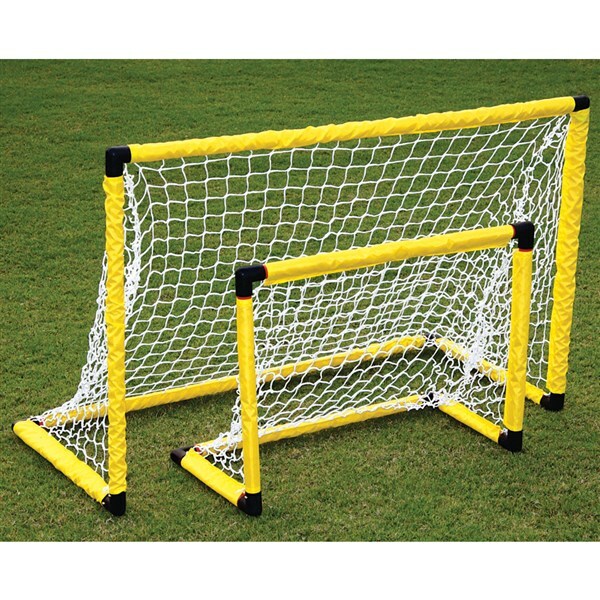 By using its base as the height and height as the base, the size of the goal changes to: 100 cm x 45 cm x 65 cm. HGP-P1006545 ...... ...... 1 Pc. HGP-P1006545P ...... ...... 1 Pair. HGP-P12710766 ...... ...... 1 Pc. Size: 127 cm x 107 cm x 66 cm. HGP-P12710766P	 ...... ...... 1 Pair. Size: 127 cm x 107 cm x 66 cm. Made of 'SEP' tube 25 mm. Size: 60 cm x 45 cm x 30 cm. This goal can be used with a second option. 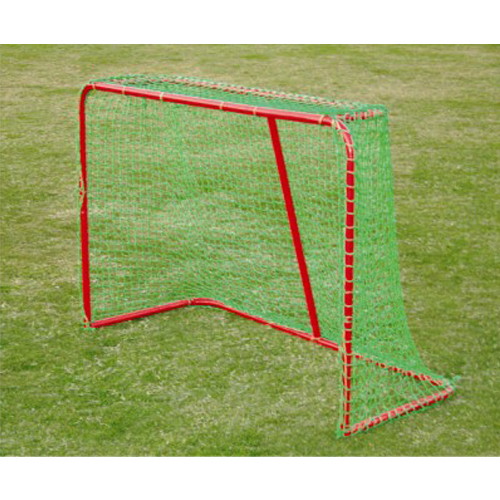 By using its base as the height and height as the base, the size of the goal changes to: 60 cm x 30 cm x 45 cm. HGP-P604530 ...... ...... 1 Pc. HGP-P604530P ...... ...... 1 Pair. 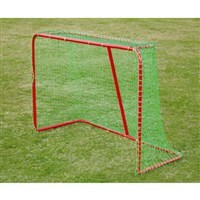 Made of 22 mm tubular pipe and includes hand knitted net 5 mm. Nicely finished and powder coated. 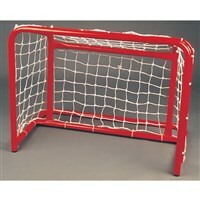 Made of 38 mm tubular pipe and includes net. Nicely finished and powder coated. Easy to assemble and portable. Each piece packed in individual carton. 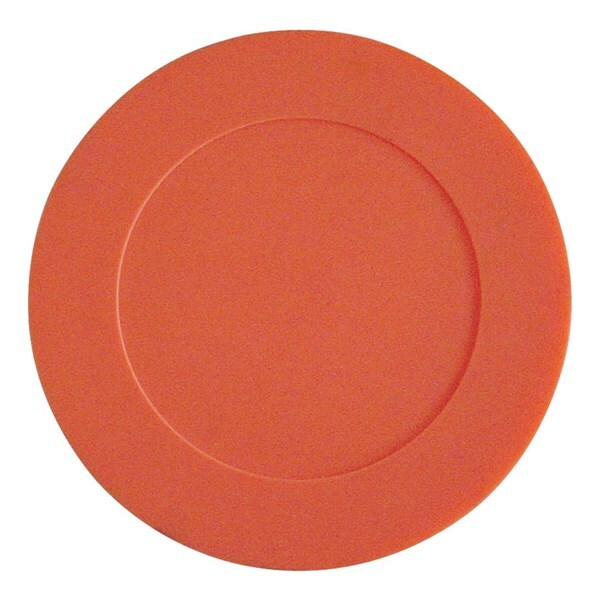 Floor hockey puck made of felt and covered with durahyde. Available in different sizes. 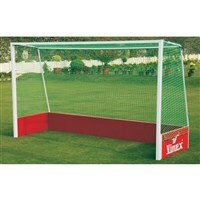 Official Size Goal Post with Uprights made of Aluminium and backboard made of strong wood. 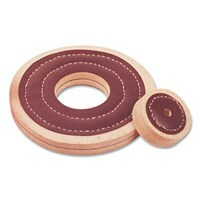 Also available in black wooden backboard. 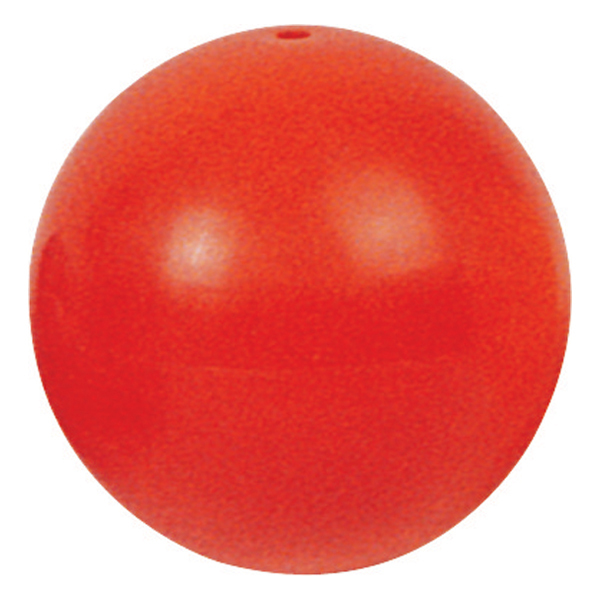 Floor hockey ball made of soft PVC (Phthalate Free). Available in different colours, but sold as standard in orange colour. Blades made of heavy duty plastic with lightweight Aluminium shaft, anodized for smooth finish. 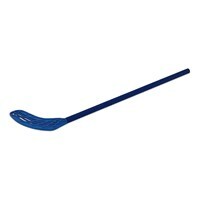 Blades available in assorted colours. Blades made of heavy duty plastic with lightweight plastic tube shaft. Blades available in assorted colours. Blades made of heavy duty plastic attached to light weight square plastic shaft. Blades are available in assorted colours. VHOK-PR01 ...... ...... Each pc. - 75 mm x 50 mm Aluminium profile Uprights and crossbars. 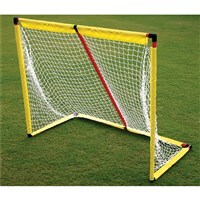 - The front profile feature the inbuilt net slots system the inbuilt net slots system meeting FIH requirements. 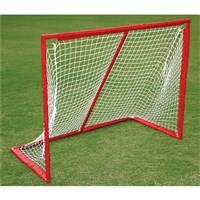 It holds the net tightly and neatly in place without the requirement of the net clips. 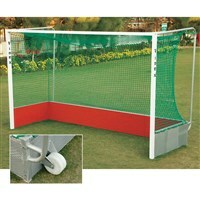 - 38 mm diameter Anodized Tubes at back with net hooks to allow the net hanging freely as per FIH requirements. 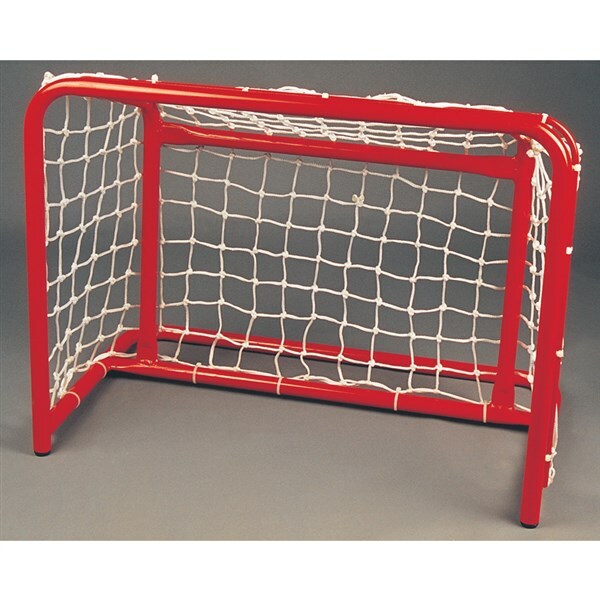 - Solid 38 mm Wheels made of highly durable plastic strongly welded at back of the Goal Post for easy portability. 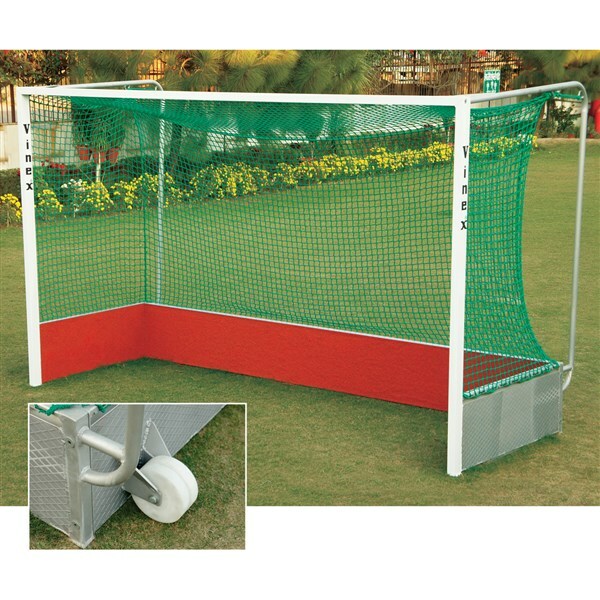 - Backboard made of thick aluminium checkered anodized sheet and all inside faces are padded with thick rubber granules coating allowing noise reduction. - Foldable design reduces the transportation and storage cost. - All major joints are strongly welded for superior strength and added safety. 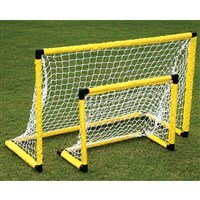 - 5 mm thick Braided Polypropylene Net. 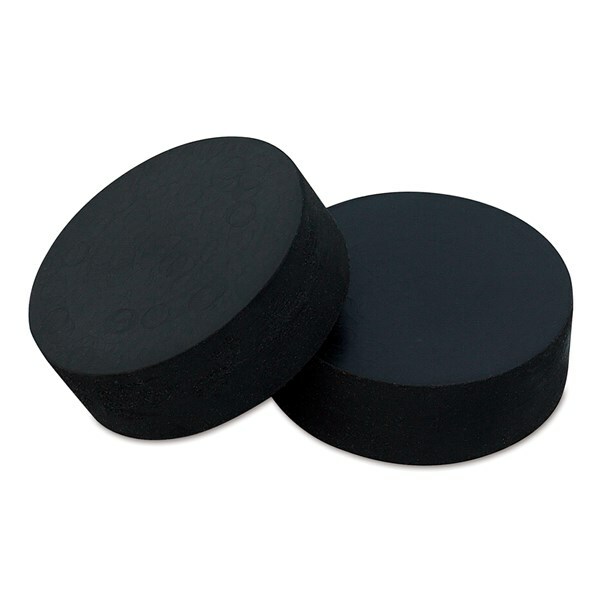 Floor hockey puck made of rubber. Available in different colours, but sold as standard in black colour.